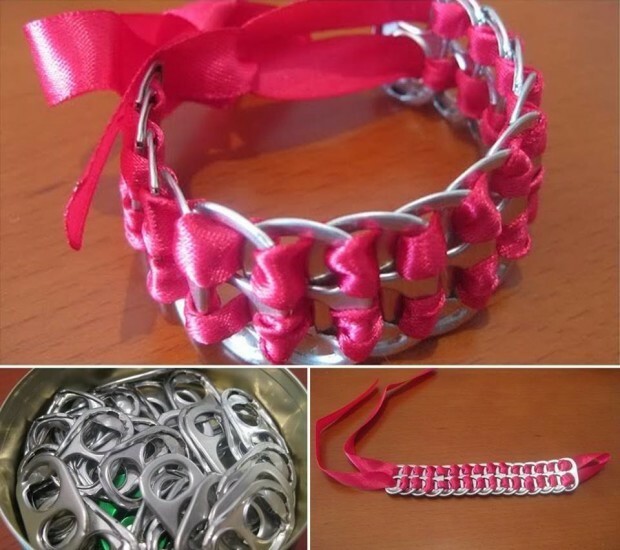 Almost no woman which doesn’t want to have accessories. 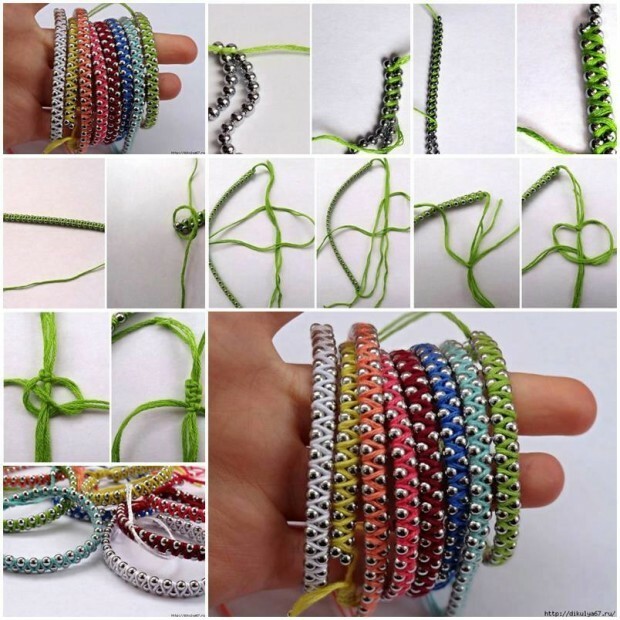 They should match with wardrobe. 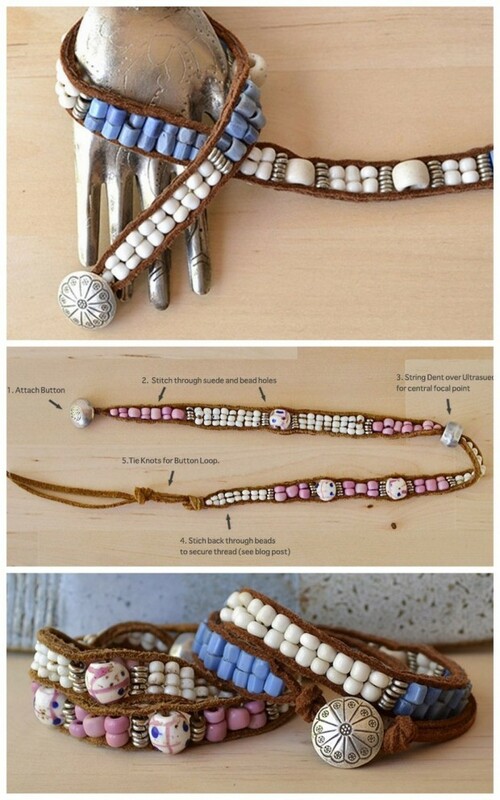 Today’s article we dedicate to bracelets. 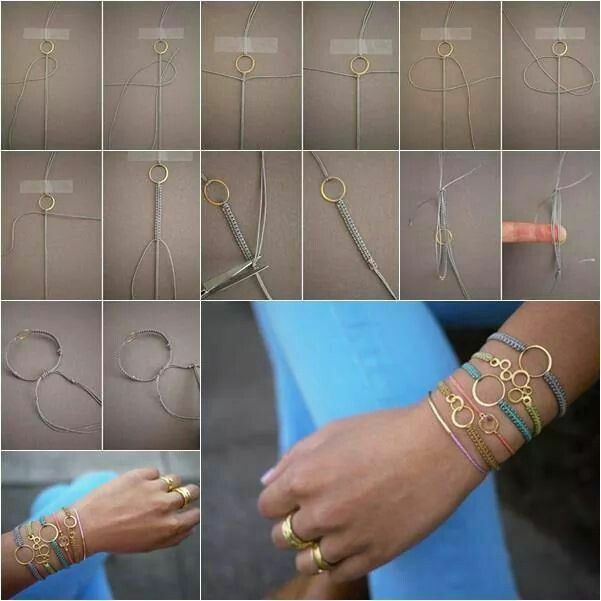 Bracelet is worn on the hand, from elbow to the wrist and on legs on ankle. 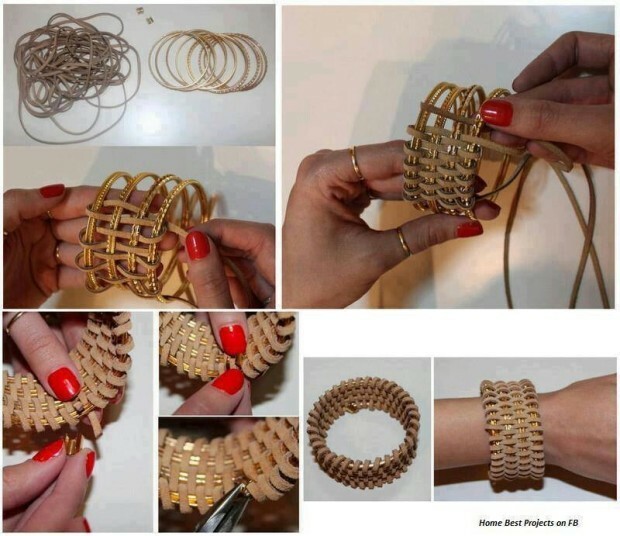 In stores can find different types of bracelets, from plastic to diamond. 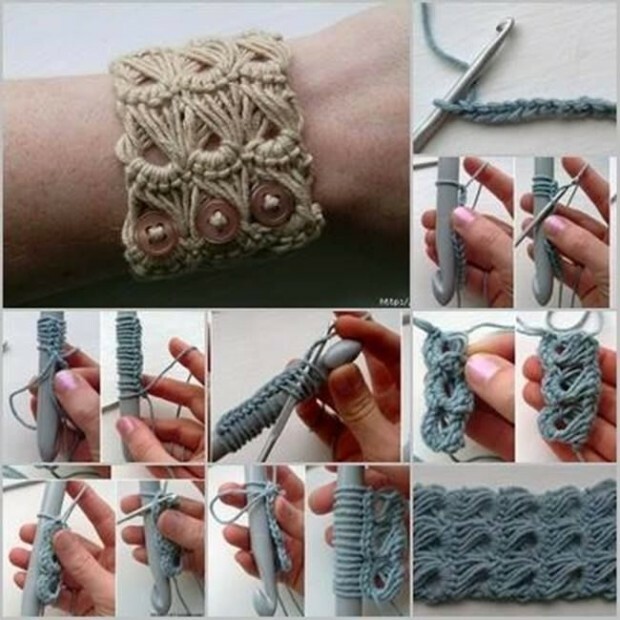 But, it is best to decide to make a bracelet with your hands. 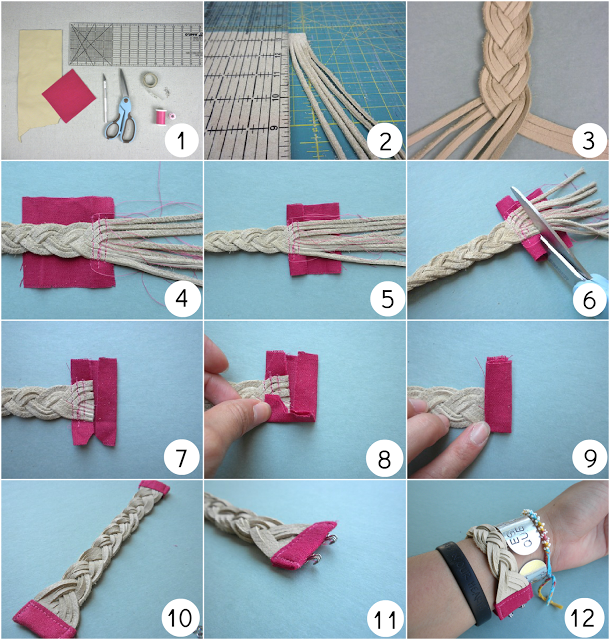 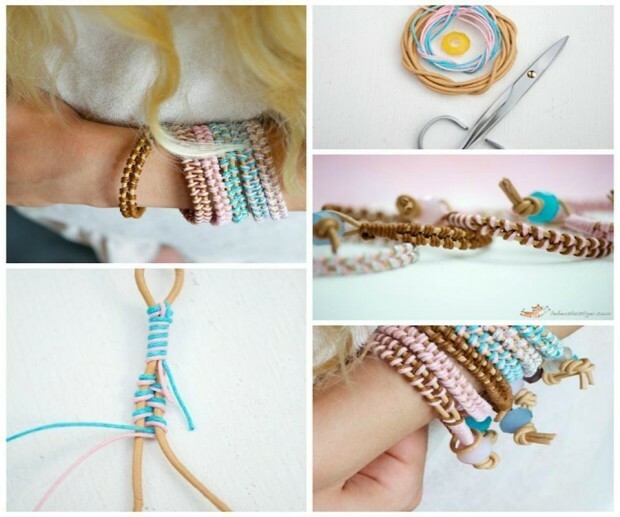 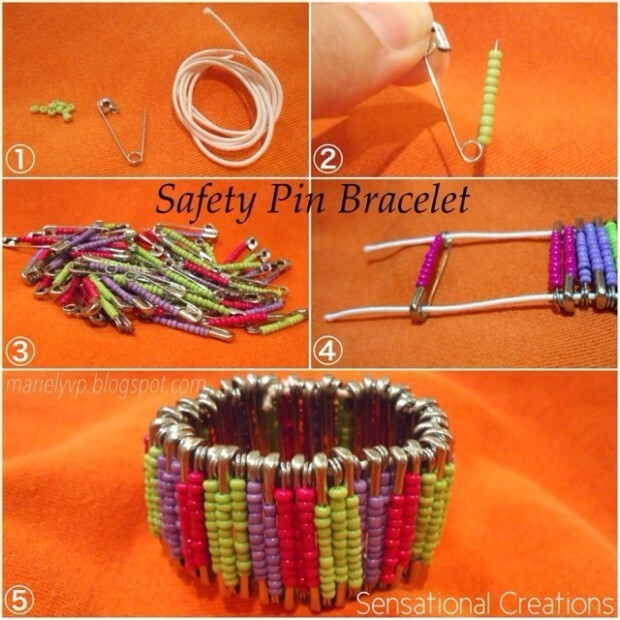 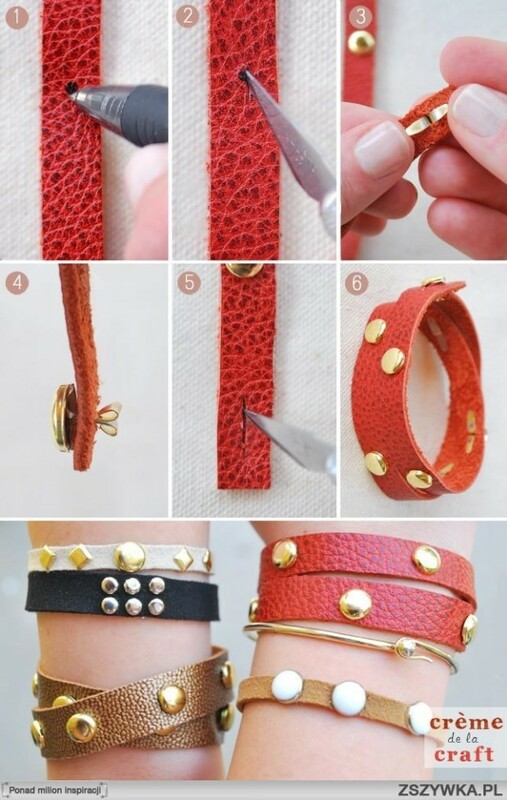 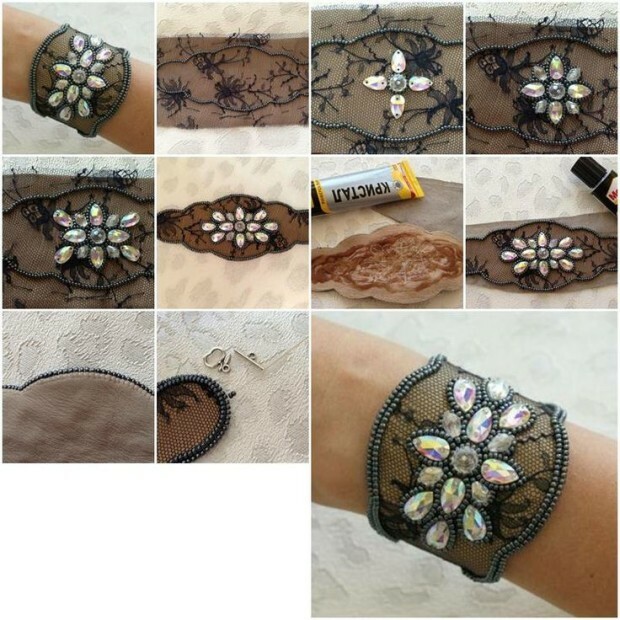 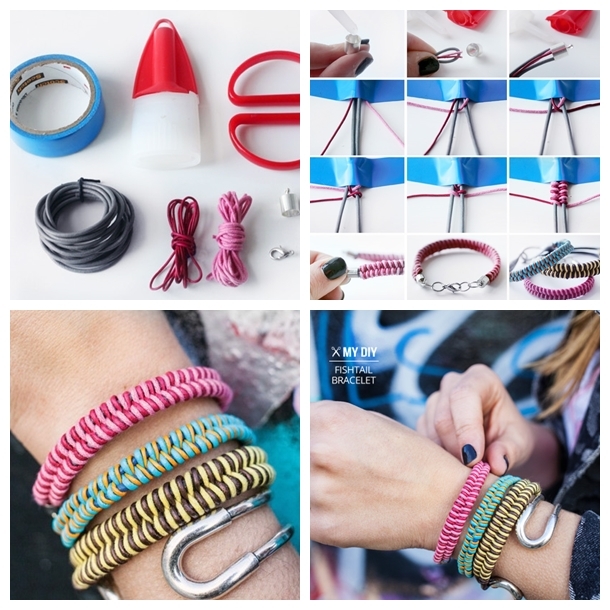 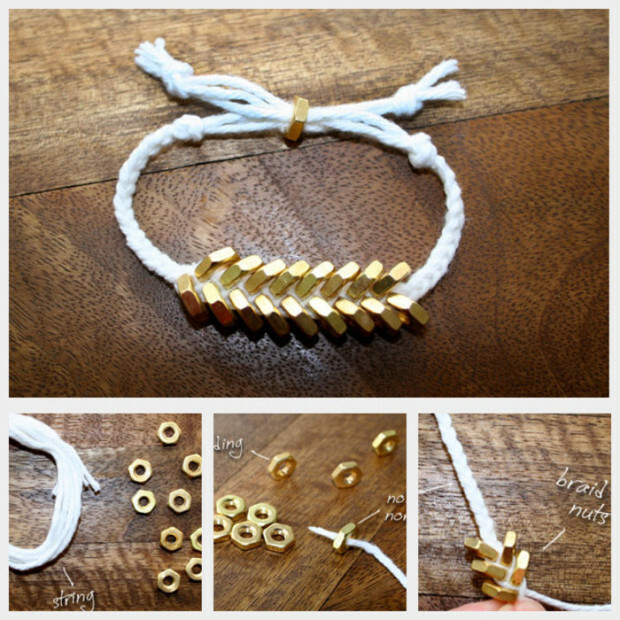 To make a bracelet with your own hands is not difficult. 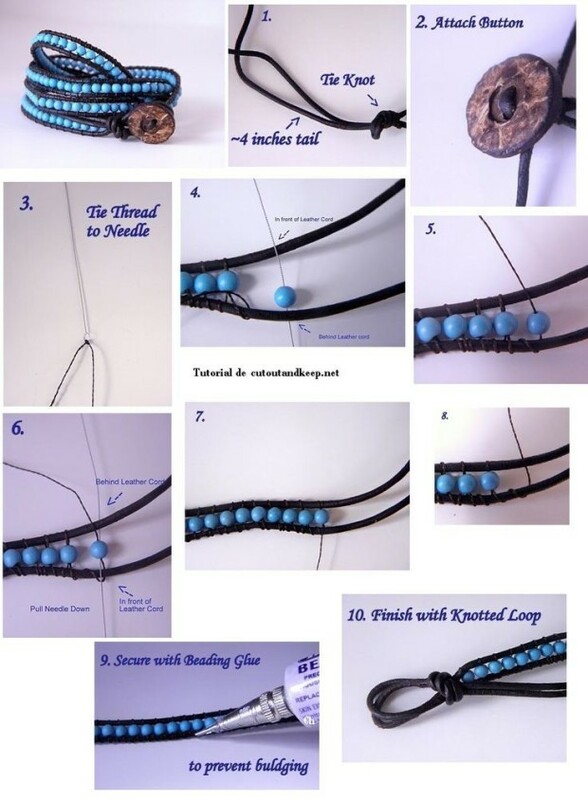 As a material for making can use wire, leather, textile, glass, metal, wood, natural stone. 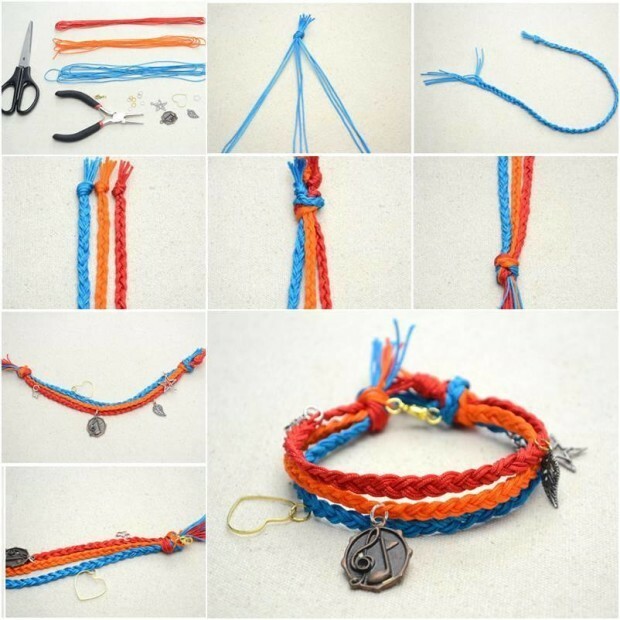 It depends on what kind of bracelet you want to do and with what want to wear. 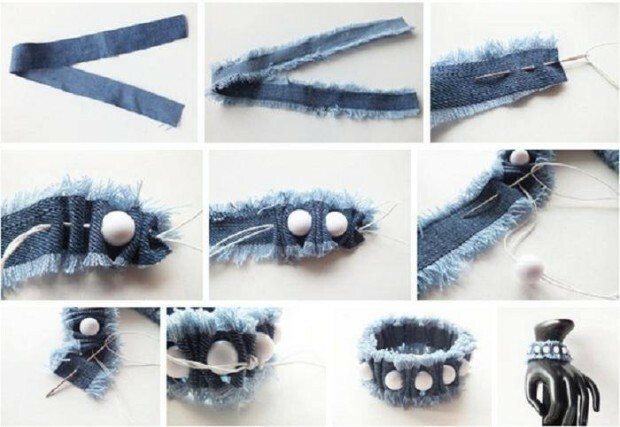 Bracelets can knit from fabric and pearls, to made from polymer clay, wood and even from paper and plastic bottles, there are many options. 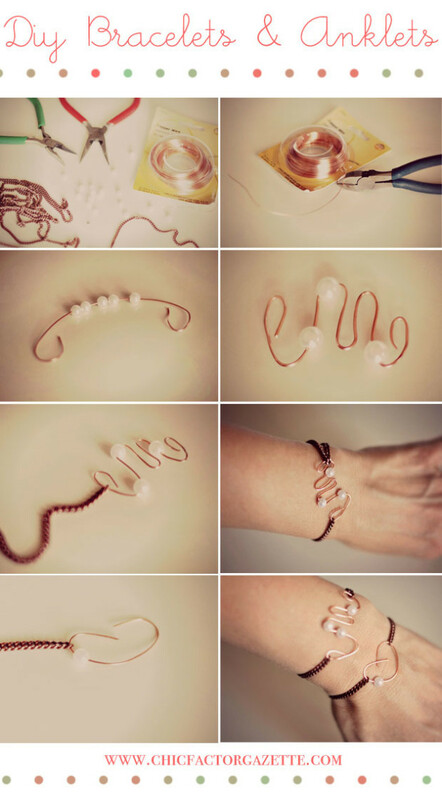 See our ideas.